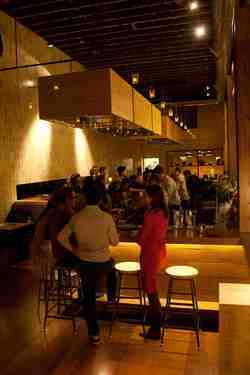 Seating at Azúcar Lounge. Photo from Alcademics. ~AZÚCAR LOUNGE~ has softly opened in SoMa, and Alcademics has a copy of the menu (hello margarita with chile peppers), pics, and more. 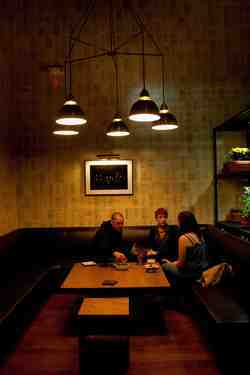 This “corner cantina” is from Jon Ojinaga, formerly the beverage and food and beverage manager of the Redwood Room at the Clift. 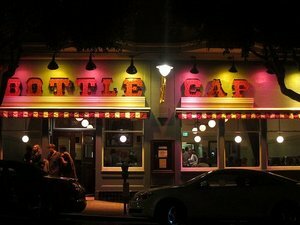 299 9th St. at Folsom, 415-255-2982. Image from Life on the Douro’s Facebook page. 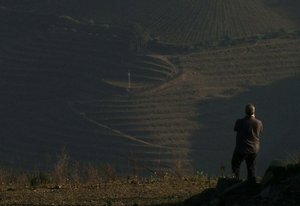 Tomorrow, Thursday November 17th, join filmmaker Zev Robinson for a screening of his documentary film Life on the Douro and learn about 300 years of the history, culture, and terroir of the Douro region of Portugal, and explore and taste its fine wines. Doors to the screening room at the Delancey Street Foundation open at 6pm, film starts at 6:30pm, followed by a Q&A. The wine tasting portion will be presented by Oscar Quevedo and Roy Hersh, who were both involved in the making of the film. Port and still wines from Graham’s, Dow’s, Niepoort, Crasto, Taylor Fladgate, Quevedo, Mourão, Sandeman, Ferreira, and Quinta do Vale Meão will be available for tasting. Tickets ($32) online. Delancey Street Foundation, 600 Embarcadero at Brannan. 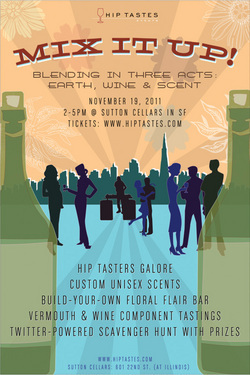 On Saturday November 19th, Hip Tastes returns with a special daytime event called ~MIX IT UP! 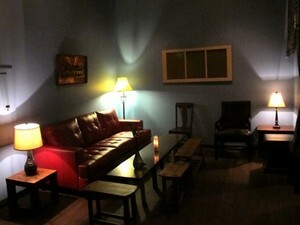 BLENDING IN THREE ACTS FEATURING EARTH, WINE &AMP; SCENT~ at Sutton Cellars in Dogpatch. There will be a botanical perfume bar dishing unisex scents (Scent), an organic accessories station with cool bespoke boutonnières and hair accessories (Earth), and Carl’s wines will (obviously) fulfill the “Wine” portion of the evening. There will be a custom Hip Tastes blend just for the event (with blend components available for sampling along with the final blend), a vermouth tasting bar, and more, plus there will be a photo booth from the fantastic Burning Man photographer John Curley, and a scavenger hunt in the neighborhood with clues hidden at local businesses (like Kitchenette, Yield Wine Bar, and Rickshaw Bagworks) and prizes. Check out the ticket page for more details. Tickets: $45, 2pm-5pm. 601 22nd St. at Illinois.